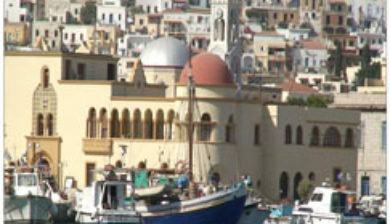 (Greek: Κάλυμνος) is a Greek island and municipality in the southeastern Aegean Sea. 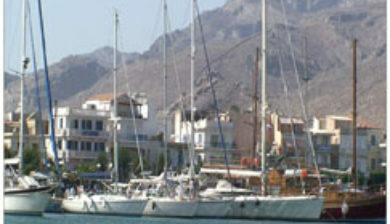 It belongs to the Dodecanese and is located to the west of the peninsula of Bodrum (the ancient Halicarnassos), between the islands of Kos (south, at a distance of 12 km (7 mi)) and Leros (north, at a distance of less than 2 km (1 mi)): the latter is linked to it through a series of islets. 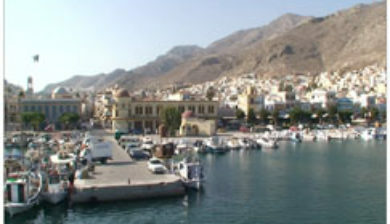 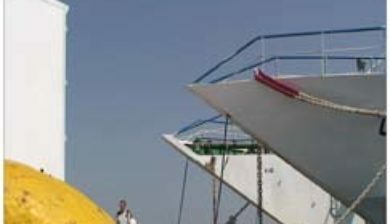 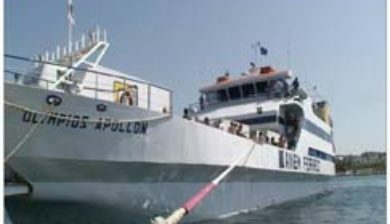 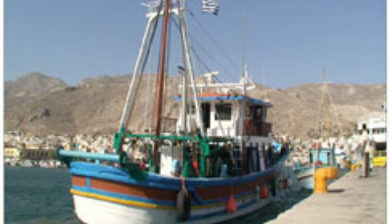 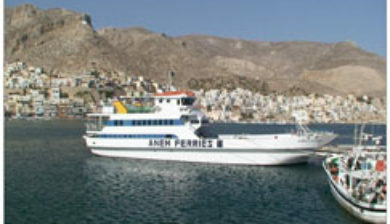 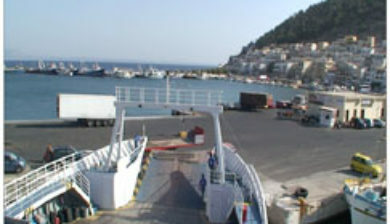 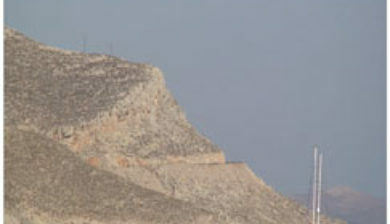 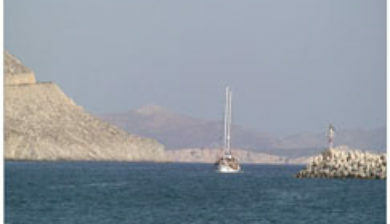 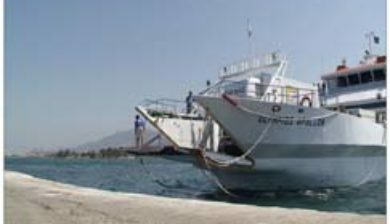 Kalymnos lies between two and five hours away by sea from Rhodes.